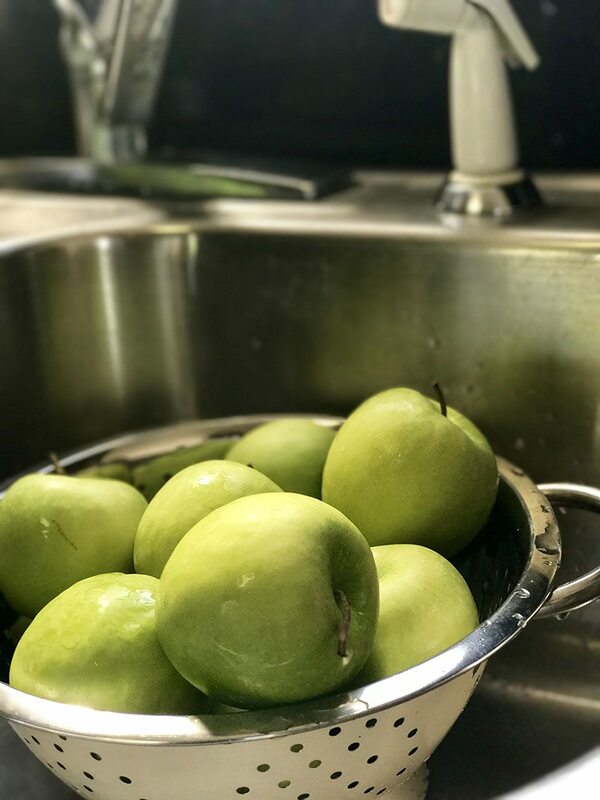 A delicious recipe perfect for fall and apple picking season. These fried apples are just what you need and all of what you want. I may not be from the south technically speaking. And while I’m a northerner transplanted in the south, the south was in me before I ever touched down in it. When my hubs and I got together one of the first things he brought home from his grandmother's house for me to try was fried apples. Grandma is that never outta flour, cast iron skillet, scratch making type. You’d be hard pressed to ever eat anything at Grandma’s that wasn’t totally homemade. Y’all know breakfast is my favorite meal of the day. And when I took on the challenge to learn how to make sweet potato biscuits, I decided to have a go at the fried apples to go with em . My hubby came home from a weekend spent in Virginia with family raving about his aunties sweet potatoes biscuits. I love his aunt, but I wasn’t just gone let my hubby talk (practically gush) over another woman's cooking, in my kitchen. No, ma’am. It took a couple tries to get my fried apple recipe just right but I got it. And it’s only right that I share. Cause really everyone should know how to make perfectly fried apples. I’m a northerner, but I GETS DOWN in my southern kitchen with the best of em. 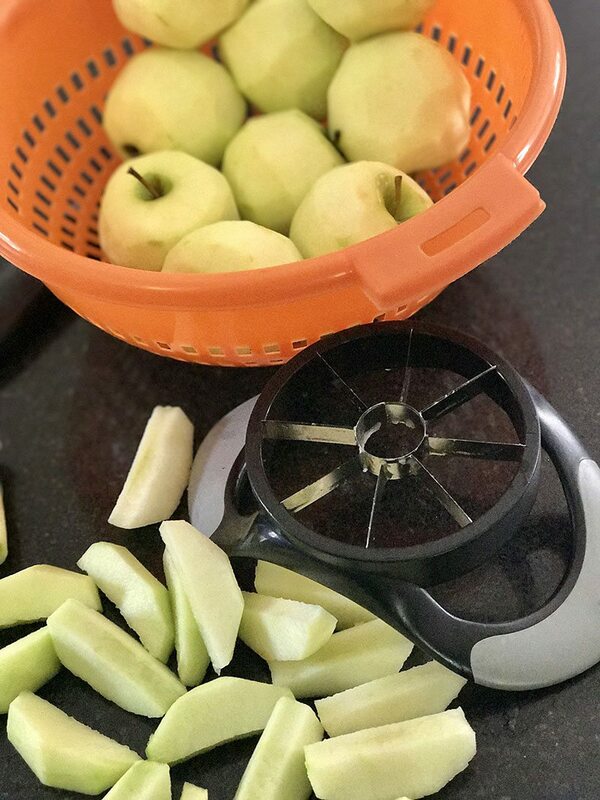 My hubby loves them made with Granny Smith apples. I love them with red delicious. So for the sake of compromise I typically make them with both. You choose what you like though. They will still be good. I don't know that there is a thing that these won't taste good paired with. You could just make them and eat them alone, or with ice cream for dessert. Oh the ways to enjoy them! No need to burn candles when you make these. When frying apples your home will smell so good visitors would swear you had a candle burning anyway. 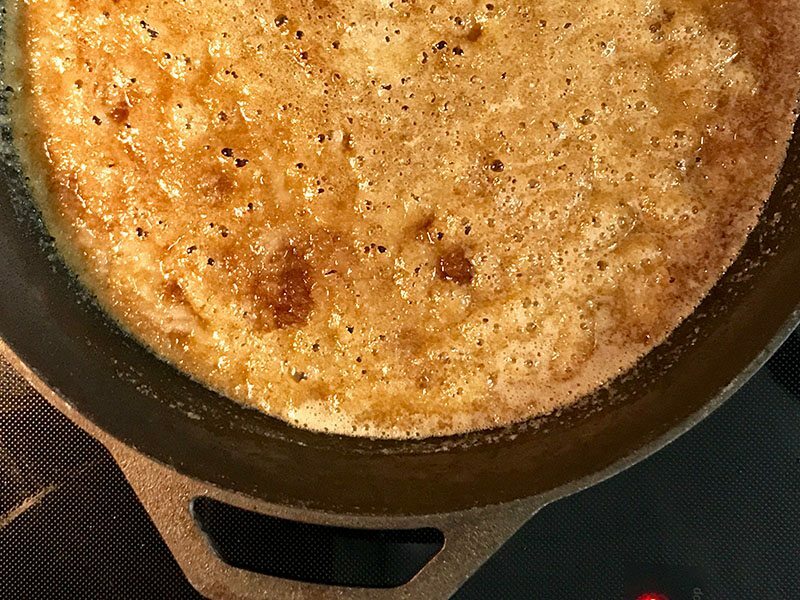 The secret to the recipe is simplicity. It really is the recipe poster child for less is more. Don’t go trying to be all extra. This is a good time to be basic. 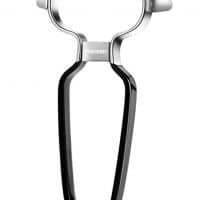 I use a potato peeler like this one for perfectly peeling the apples. 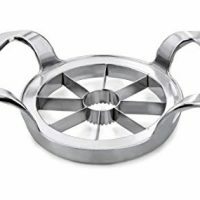 And I use an apple slicer like this one to get perfectly even slices and remove the core. 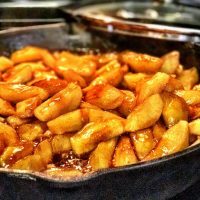 I make my fried apples in a cast iron skillet. 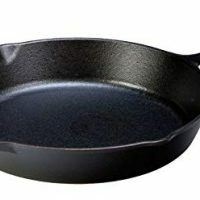 You can use a regular non-stick skillet as well, but something just tastes better in a cast iron skillet if you have one. Lastly, don't overcook them. Otherwise, you end up with mushy fried apples. Which I’ll admit still tastes good but probably isn’t what you want. And isn’t as pretty for presentation (that’s the blogger in me). Here’s how to make the perfect fried apples like a southerner even if you’re not one. That pretty much covers it folks. You are now officially certified in making southern fried apples. 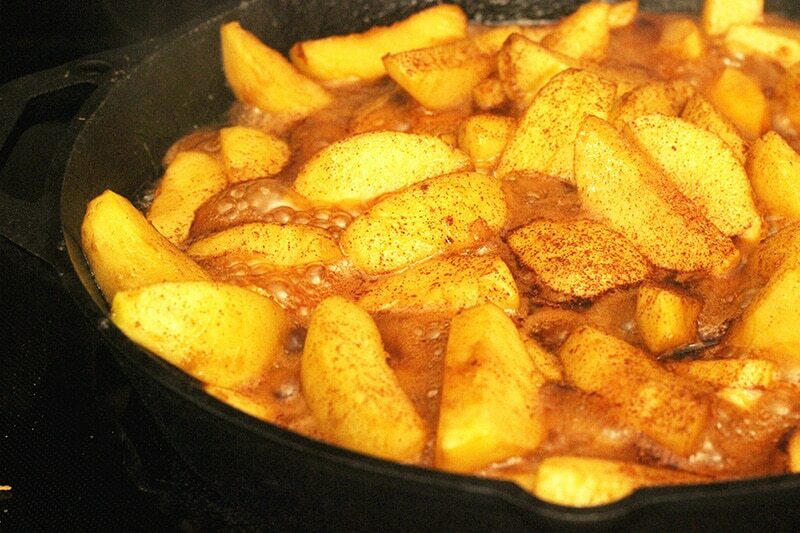 Wanna save this southern fried apple recipe for later. Pin using the social buttons below and send to a friend (or more) using your favorite network! I love this recipe! 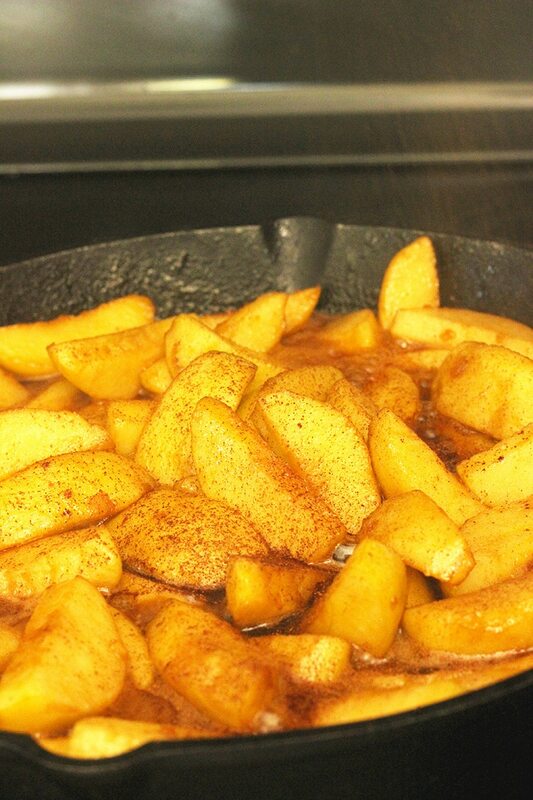 Anything that adds cinnamon to apples is going to be delicious! You are my kind of girl!! Lol. Thanks for stopping by friend! ???? Thanks for visiting friend! ???? Why have I never fried apples before!!! This looks AMAZING. Sooooo simple. I felt the same way when me and my husband got together and he talked about his grandmother making them. It was on then!! Such a great cause to be apart of, and those apples look delicious ???????????? Anything that helps with hurricane relief is good in my book! And, this recipe looks so good! !